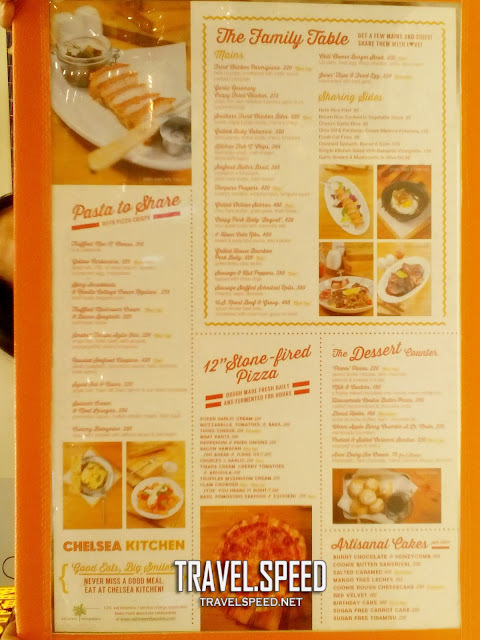 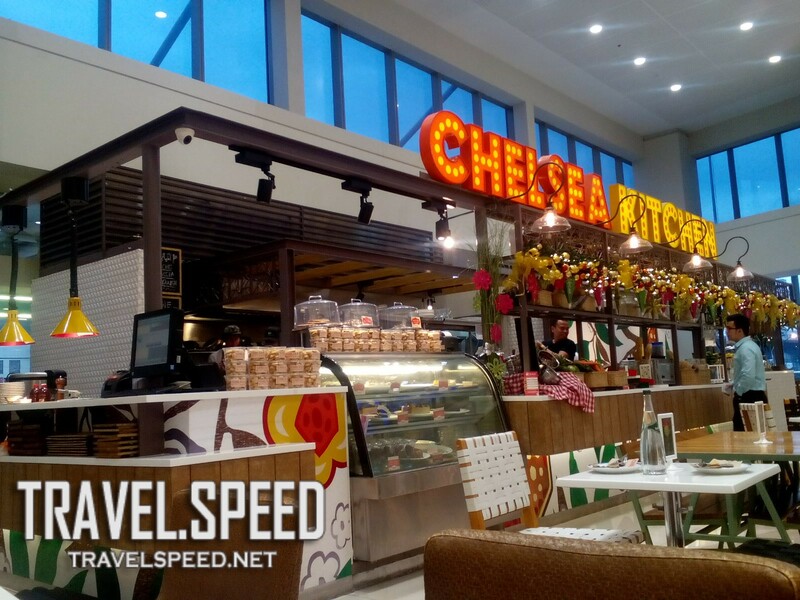 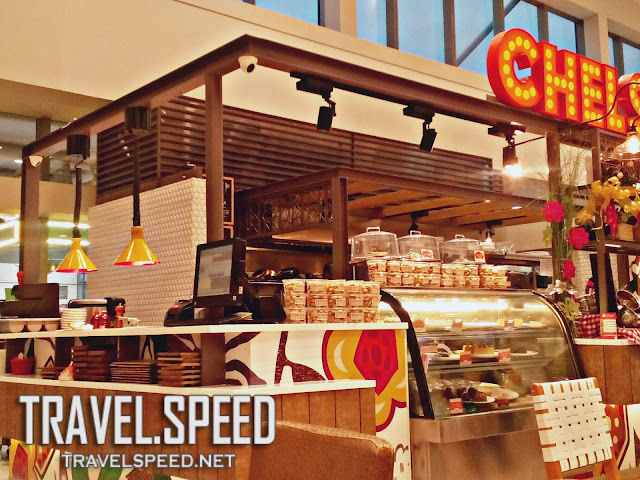 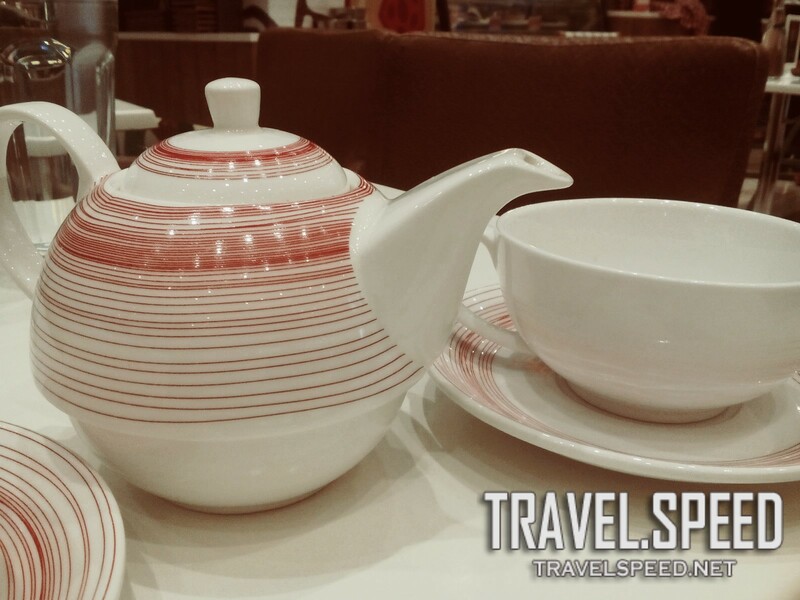 Chelsea Kitchen, located at the new Building D ground floor of SM Megamall, is fresh and vibrant. The welcoming colors are enticing and the ultra high ceiling makes for a very airy, calming spot. Park your feet after hours of shopping and indulge in Chelsea Kitchen's offerings. 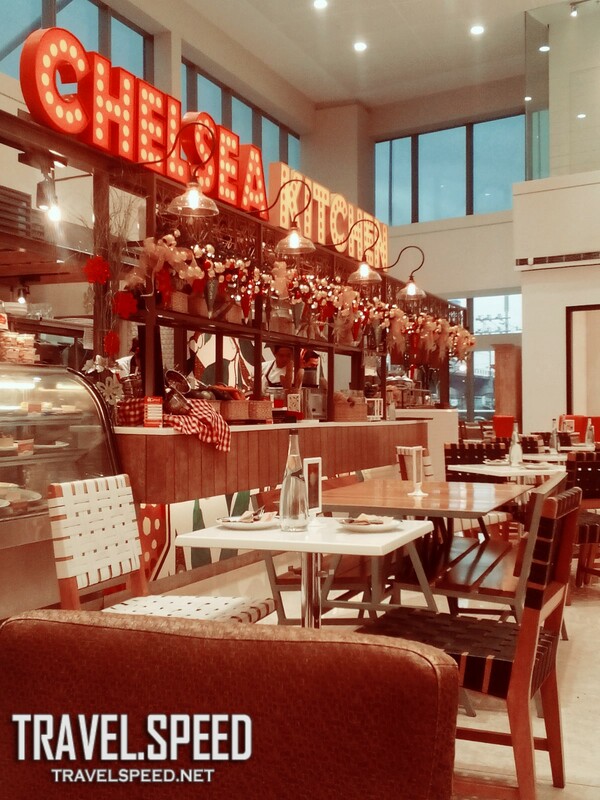 This restaurant, according to the waiter, is affiliated with Chelsea Market at Serendra, but different menu. 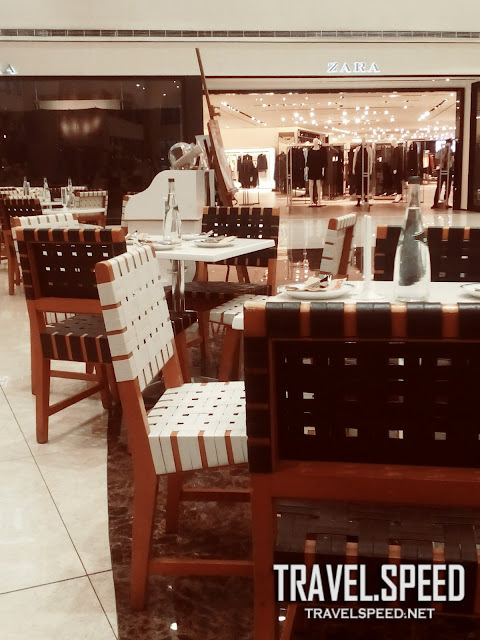 We came before closing hours and people still came to fill the tables. 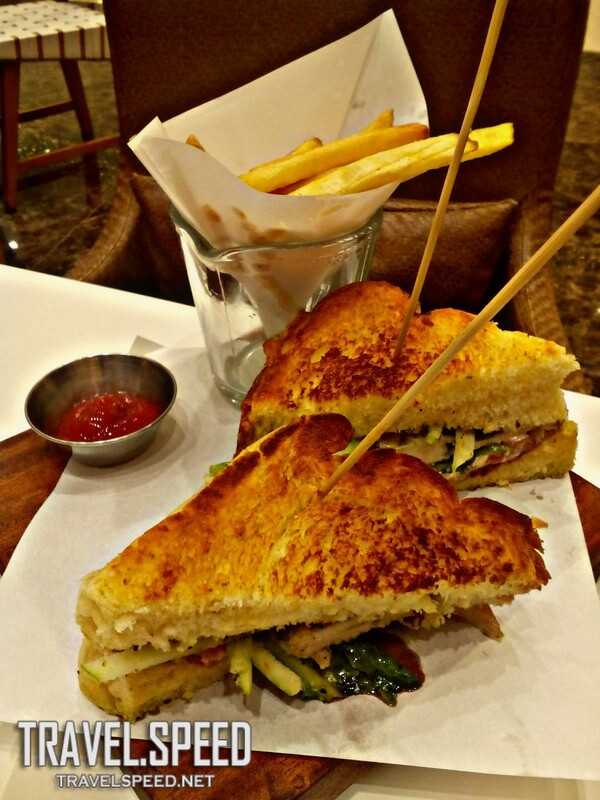 Service was swift, staff were friendly, and the food - delicious! 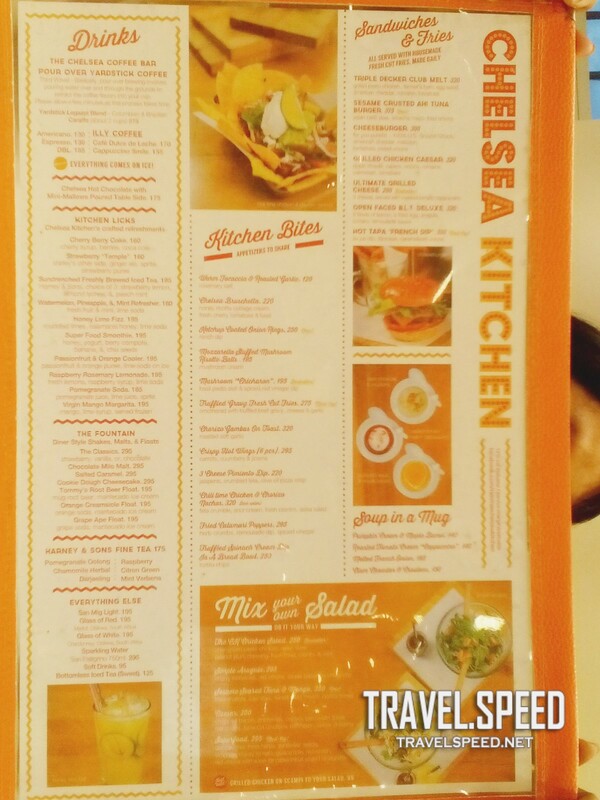 Aside from the Menu, you can check their display stand for the day's available pastries and other yummy snacks. 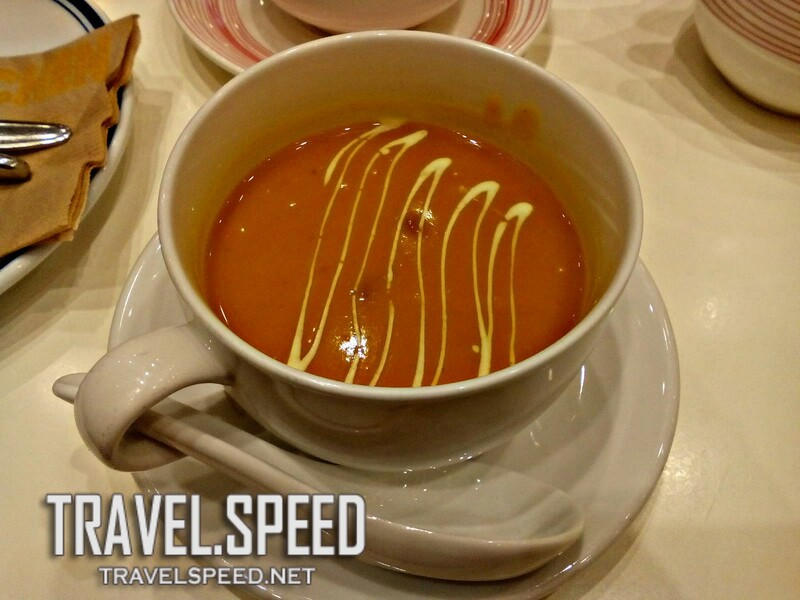 The soup was rich, creamy and hearty, while the chicken sandwich was very filling and each bite was scrumptious. 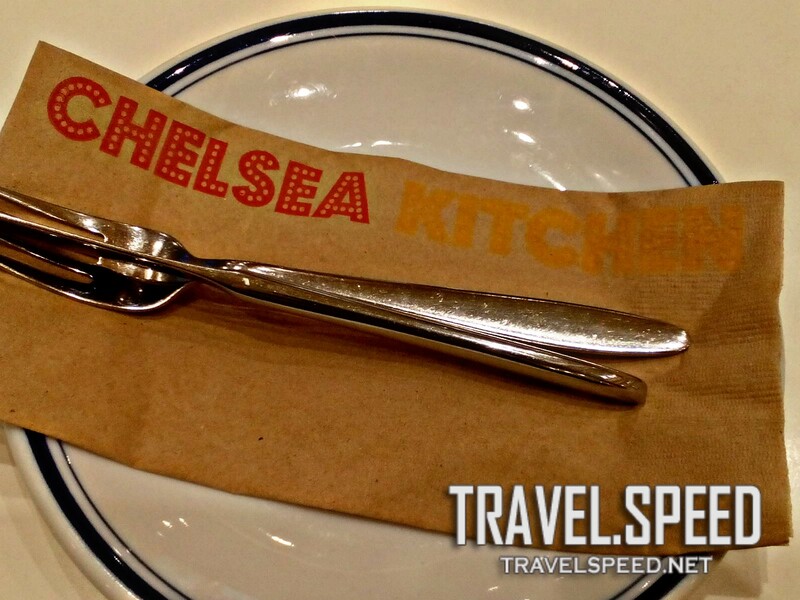 Love Chelsea Kitchen's food - always flavorful and spiced perfectly.